It seems Nintendo is already eyeing the next entry in the Legend of Zelda series. 3DCG Designer – to help produce and conceptualize terrain/topography. 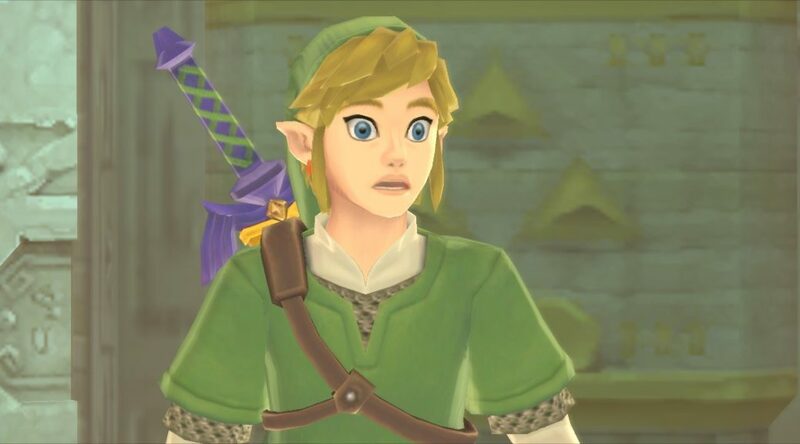 Specifically, Nintendo wants someone interested in the Zelda franchise. Level Designer – to plan game events, the field, dungeons, and enemies. We can only speculate what Nintendo is planning, with this emphasis on world and environment design. At the very least, it doesn’t look like the company is planning the sequel to Link’s Crossbow Training.